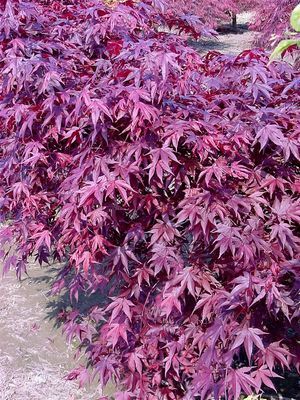 An excellent specimen tree with terrific foliage and wood color. Brilliant fall show. Best color in full sun. To 6-10'.